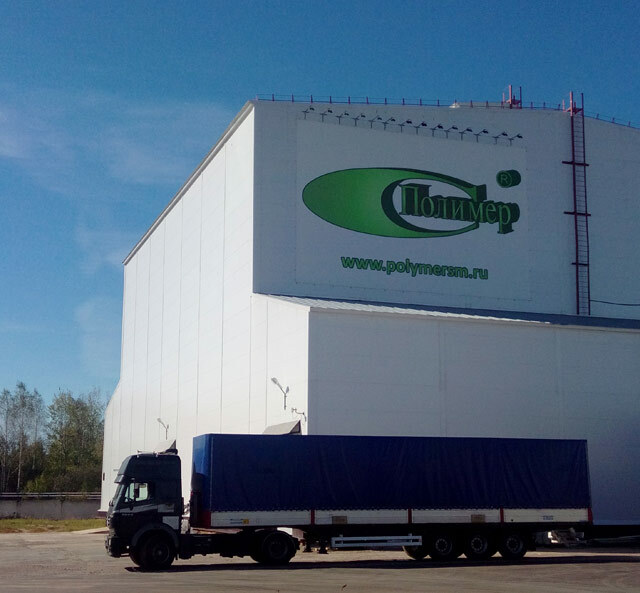 LLC “Polymer” is one of the oldest polymeric film manufacturers in Russia. Founded in 1990, our Enterprise has become the large manufacturing complex. Two decades of continuous development let the Company get the foothold on both Russian and international markets. The core business of LLC “Polymer” is the manufacturing of flexible packing materials. The Company’s productive facilities allow us to execute even the most demanding order. Nowadays we have 12 coextrusion apparatus, both monolayer for producing greenhouse and simple wrap films and the most up-to-date multilayer equipment produced by leading European brands. A lot of composite films’ types were invented by LLC “Polymer” and have no analogues on the Russian market. The key factor in our work is the elaboration of exclusive formulae to meet all the client’s demands. Using the most state-of-art technologies and materials is a prerequisite for beneficial cooperation with the Client. Skilled personnel are very mindful of manufacturing process and goods produced, which helps us to compete favourably with foreign manufacturers.